As you meander down this lovely Smokepipe Road, you can't help but realize how quiet it is, yet so close to everything! 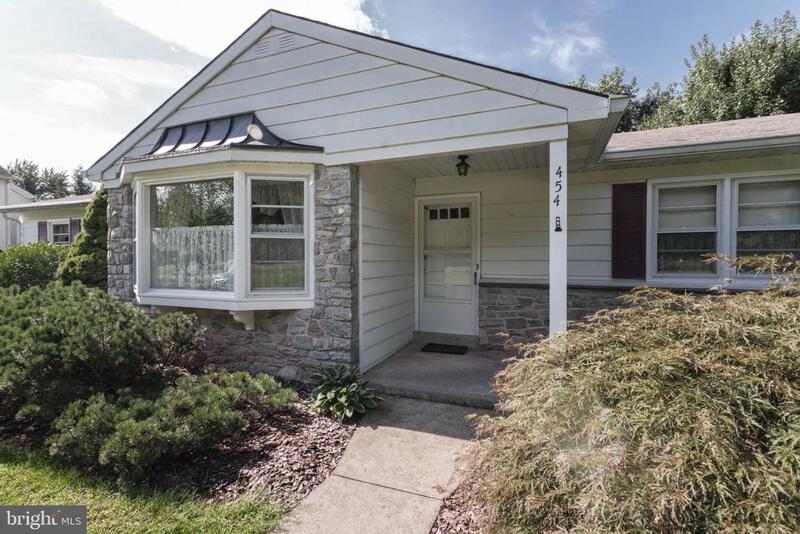 The stone front ranch has great bones and is ready for its new owners. The 4 Bedrooms offer room for growth with 2 full bathrooms for privacy. HARDWOOD FLOORING (under carpeting) throughout main floor, excluding kitchen/bathrooms. 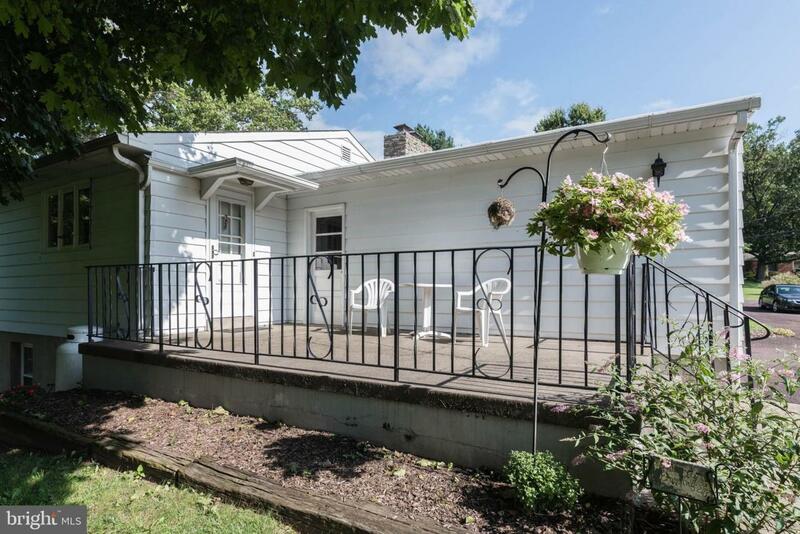 This home has been lovingly maintained and so well cared for. A home for all seasons: Two fireplaces with convenient propane pipes going to both lower level and main level fireplaces for those cold winter evenings. Main level fireplace pipes have been closed off(but can be opened back up for propane). Then in the heat of the summer, the Central Air will easily cool you down, always a comfortable temperature right at your fingertips. Walk to the lower level and you won't believe the amazing space, 846 sqft of heated (baseboard and FP) living area with powder room, laundry room, work room and so much storage. This is just waiting to be finished off and used! There is an outside entrance for easy access and bringing in the daylight. 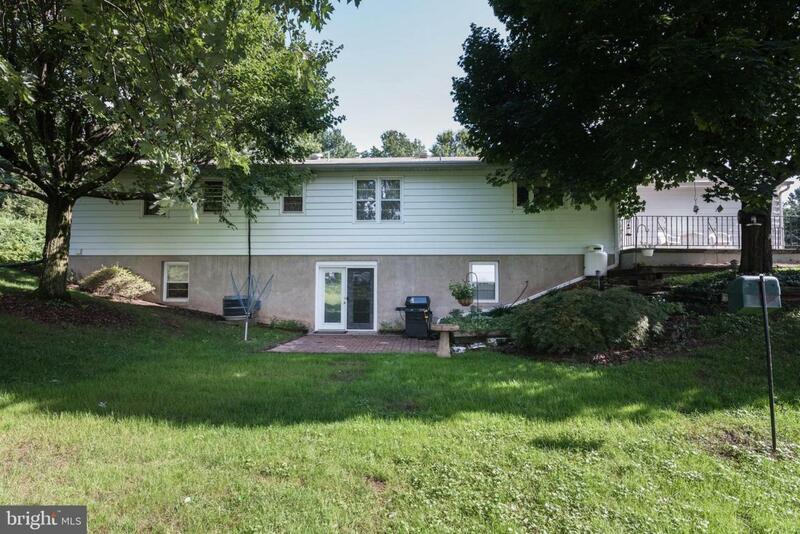 Lounge on the back brick patio and look out over 73 acres of preserved FARM LAND. This lower level would be a great possibility for an in-law suite, rec room and/or family room! **ELECTRIC PANEL HAS JUST BEEN UPDATED**Even a storage shed in back yard for mower and tools. Best of both worlds with your own WELL for drinking water and PUBLIC SEWER. You can't beat this LOCATION.. come tour this home and find out for yourself. 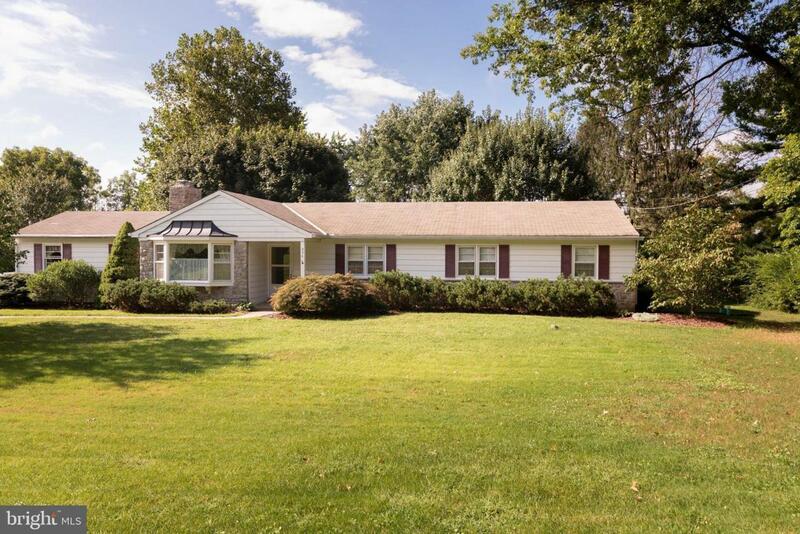 Listing courtesy of Bhhs Fox & Roach - Harleysville.